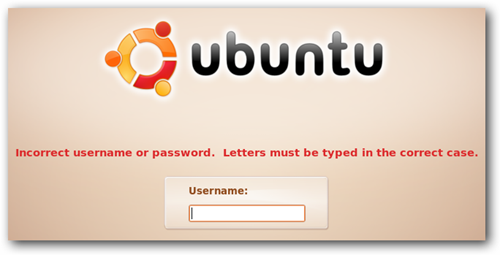 Our last article on how to reset your Ubuntu password easily through the grub menu was quite popular, so I’ve decided to make a series on all the different ways to reset your password on either Linux or Windowsâ€¦ today’s lesson is how to use the Live CD to reset the password. Note that we’ll also cover how to protect yourself against somebody else resetting your password, so stay tuned! 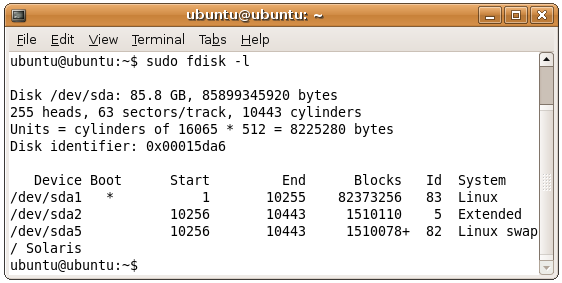 Of course, this method will also work if you’ve installed your Ubuntu Live CD to a thumb drive. 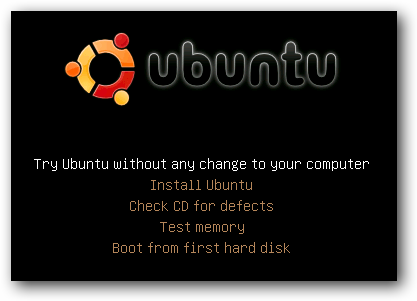 You’ll want to boot from your Ubuntu Live CD, choosing “Try Ubuntu without any change to your computer” from the boot menu. This command is used to tell what device name the hard drive is using, which in most cases should be /dev/sda1, but could be different on your system. Now you’ll need to create a directory to mount the hard drive on. Since we’re actually booting off the live cd, the directory doesn’t really get created anywhere. The next command will mount the hard drive in the /media/sda1 folder. Now it’s time for the command that actually does the magic: chroot. This command is used to open up a shell with a different root directory than the current shell is using, and we’ll pass in the folder where we mounted the hard drive. Now you should be able to use the passwd command to change your user account’s password, and it will be applied to the hard drive since we are using chroot. Note that you’ll have to type your username after the passwd command in order to change the right password. Now you should be able to reboot your system and log yourself in with your new password.